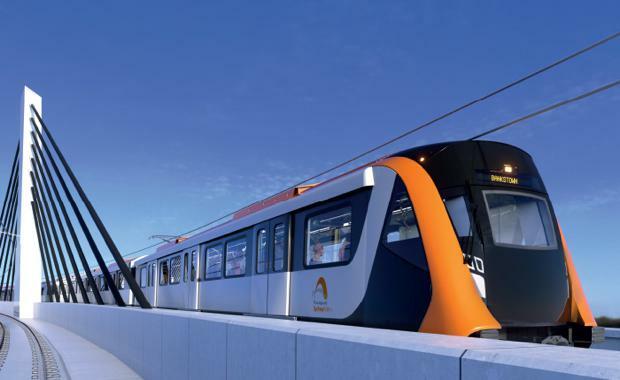 The announcement by the NSW Government of plans for an extra 36,000 new apartments around 11 stations on the proposed Sydney Metro line supports the integration of transport and density, says the Urban Taskforce. “It is essential that housing densities are increased around new railway stations,” says Urban Taskforce CEO, Chris Johnson. “The addition of 36,000 new apartments around the 11 stations on the proposed metro from Sydenham to Bankstown is a good beginning but over time more density may be needed. “The strategy indicates that high rise buildings should be located around a number of stations including Bankstown, Canterbury and Campsie but the documents indicate that ‘high rise’ is considered to be 9 stories and above. It is important that buildings up to 20 stories are located in the urban centres near railway stations and services, and that communities understand that this will occur. “The Sydenham to Bankstown Strategy delivers increased densities within 800 metres of each railway station. Clearly development will be determined by the feasibility of replacing existing buildings and if the uplift in density is insufficient then change will not occur. It will be important that the economic viability of redevelopment of existing town centres is tested with the private sector to ensure that the housing targets can be met. “The strategy lists potential infrastructure upgrades and suggests that a contribution scheme from development will fund some of these projects. The extent of contribution will need to be carefully managed to ensure that projects are still viable.